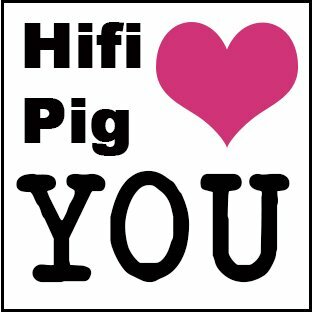 There are just a few weeks to go until everyone in the Hifi industry and many thousands of enthusiasts make the annual journey to Munich for the High End Show 2018. The atrium rooms were immediately fully booked after the registration deadline at the beginning of January 2018. Shortly after the deadline, the areas and stands in the halls were also all reserved and the waiting lists for an exhibition area are now very long. 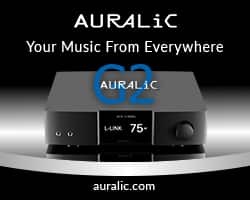 “The main strength of the High End is the fact that it combines a wide variety of different exhibitors and exhibits with the presentation of all of the latest trends and innovations for the entire audio industry. 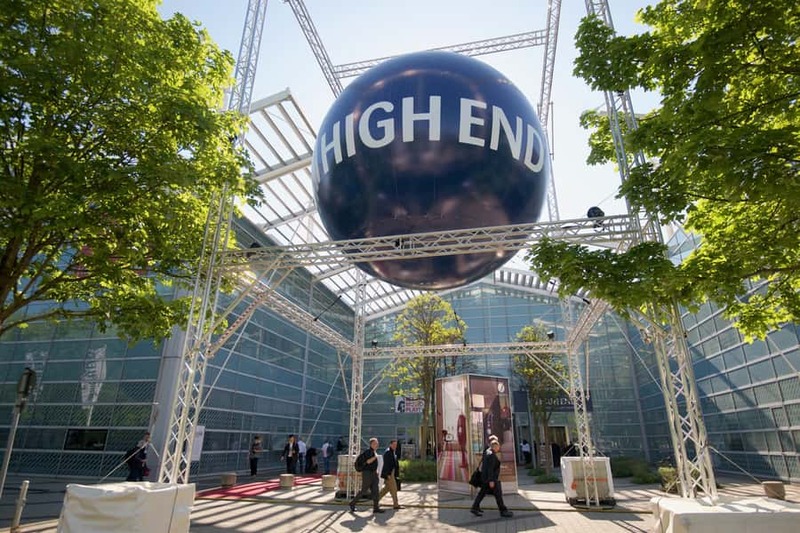 In order to continue to meet the high standards expected from a leading exhibition year after year, we examine the event on a regular basis and implement new ideas and formats. The multitude of early registrations received from exhibitors confirm that we are on the right path”, states Stefan Dreischärf, the Managing Director of the High End Society. 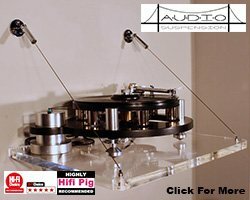 The continuous growth of the High End and the positive response among exhibitors, trade visitors and the press underline the successful concept behind the hifi show as the largest marketplace of the audio industry. The huge interest in the event also shows just how much potential the market offers for the field of consumer electronics. 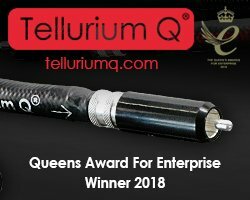 The industry is currently entering a new era, with network technology in particular offering a huge amount of potential for development that companies need to grasp. Opening times: 10 – 12 May 2018 from 10 a.m. – 6 p.m.13 May 2018 from 10 a.m. to 4 p.m.